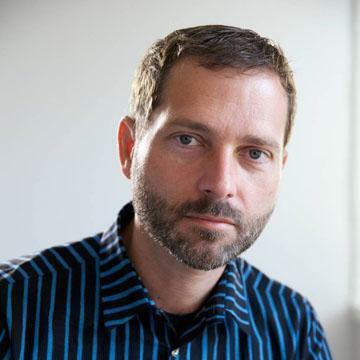 Last year I suggested that Apple could reach $100 billion for 2011. That was based on the addition of about $20 billion during 2010. Apple added $38 billion to reach $97.6 billion at the end of 2011. 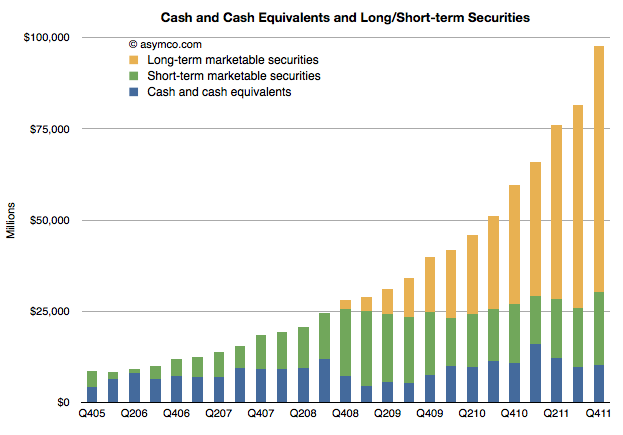 The following chart shows the composition and scale of Apple’s cash holdings. At the closing price, Apple’s market value is equivalent to 4.3 times the value of their cash.